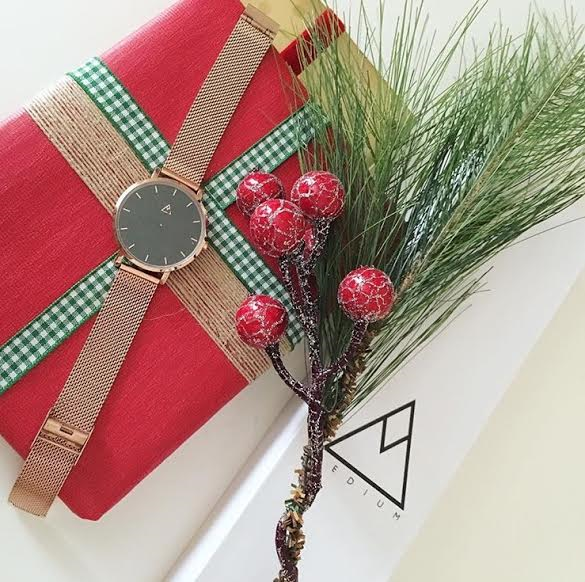 If you're still looking for the perfect gift to give this holiday season, you should consider giving something unique, something designed in Canada, something practical, and something timeless—like a new watch from Medium Watch Co.
What is Medium Watch Co.? "We are a collaboration of designers, innovators, entrepreneurs, athletes and artists that appreciate the details. We value the tools of our trade and the accessories that define us. Through careful craftsmanship and customization of the products that we choose, we are making a statement about who we are." I recently received a gorgeous watch from Medium Watch Co. and love the sleek design and the choice of watches that are available for men and women. I had a hard time choosing which watch I wanted, but went with the black and rose gold mesh watch. It's perfect and I wear it almost every day. I love that Medium Watch Co. is designed in Canada and customized worldwide. 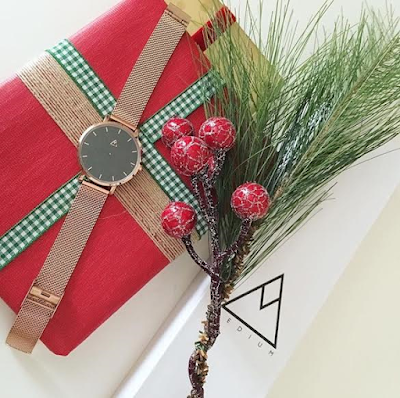 Medium Watch Co. focuses on clean and modern designs that are truly the perfect canvas for people who want to make a statement and stay stylish year-round. You can also get the back of your watch engraved, which is the perfect way to personalize a gift to your loved ones. You can either order online or shop for your watch in-person at Watch It! in St. Laurent Shopping Centre, Place D'Orleans Shopping Centre, Bayshore Shopping Centre, or Rideau Centre in Ottawa.